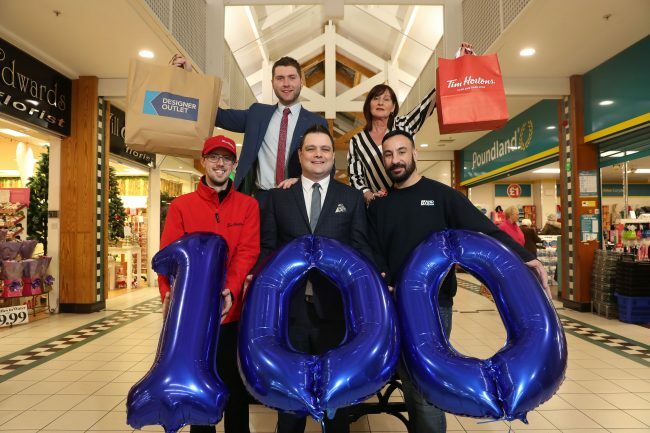 Alfred Street Properties Ltd, owners of Connswater Shopping Centre and Retail Park, has today announced that the scheme is to receive a significant boost when home, garden and leisure retail chain, The Range, opens a 57,000 sq ft store at the complex later this year. 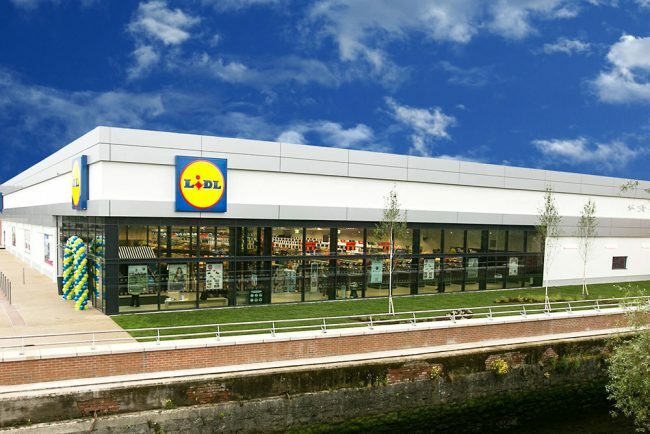 The retailer will create 80 new jobs when it opens the doors to its anchor store in Connswater Shopping Centre. 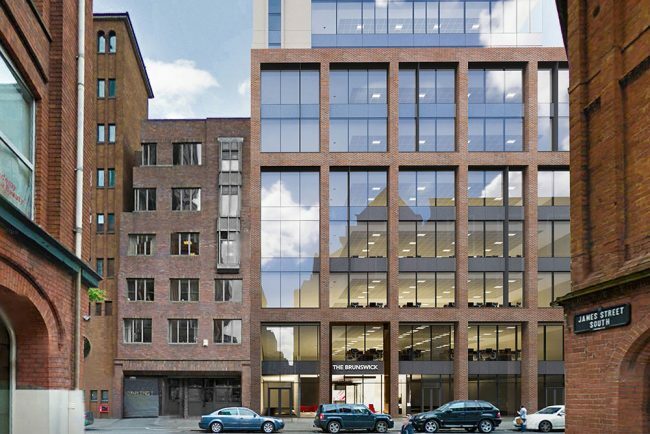 The new store will represent an investment of £2m by The Range, with a further £1m investment being made by the landlord. 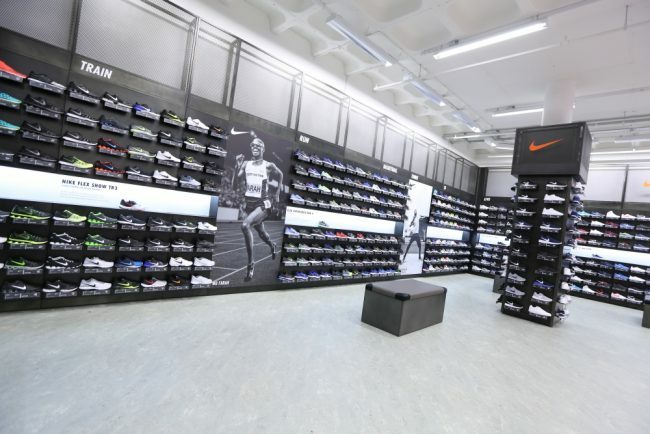 It is anticipated that The Range will be the catalyst to increase footfall at the centre to 100,000 per week. 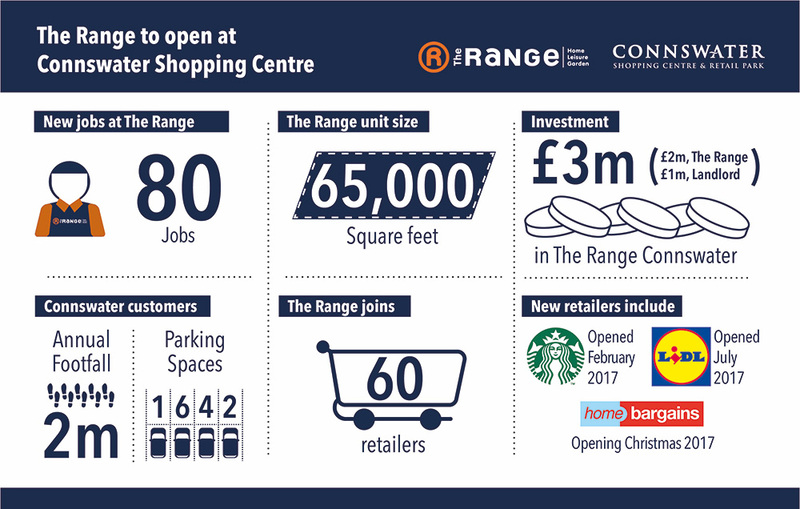 The Range is currently going through a period of mass expansion and growth, with the UK retailer now operating over 140 stores across the UK and Ireland. 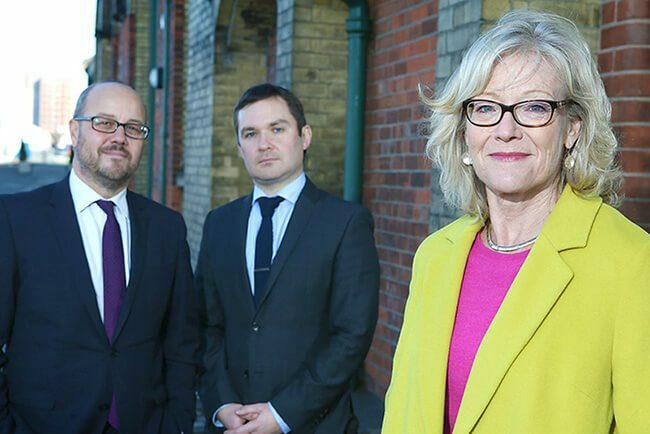 The success of The Range is a mark of the entrepreneurial leadership of Devon-based owner and founder of the firm, Chris Dawson. 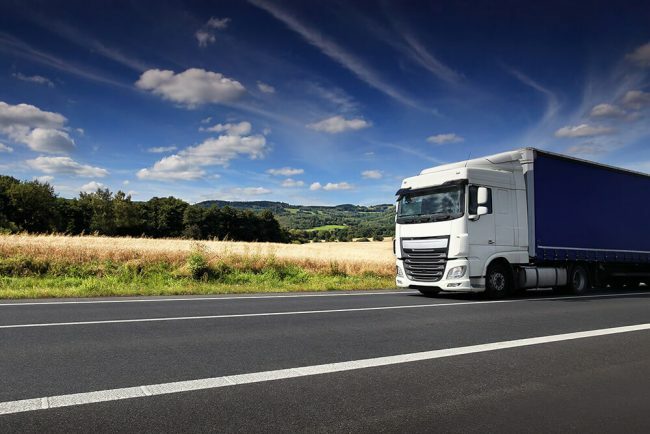 He began life as a market stall trader across the South West of England before opening his first store in 1989 in Plymouth, under the name CDS – Chris Dawson Superstores – and has grown the company at an impressive rate since. 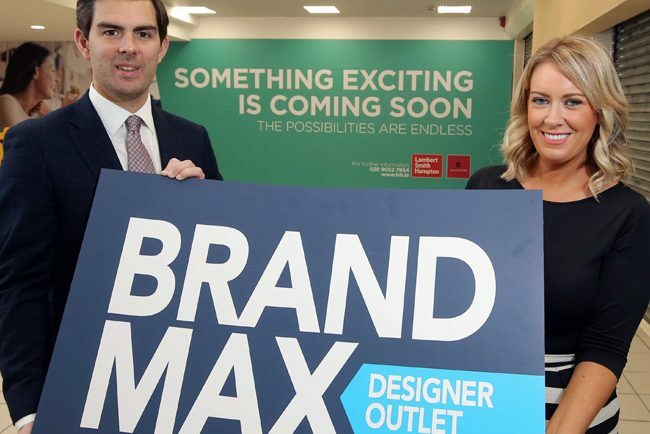 The new store in Connswater Shopping Centre will offer quality products across 16 departments including; DIY, Arts & Crafts, Homewares and Furniture, all at great prices. 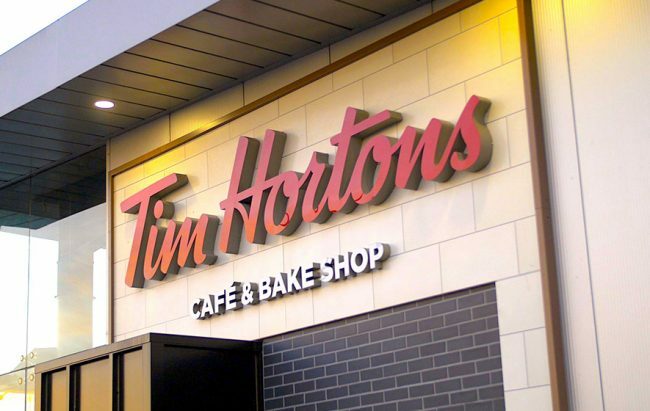 The store will include a large outdoor garden centre providing a wide selection of plants, aggregates and much more to spruce up the garden. 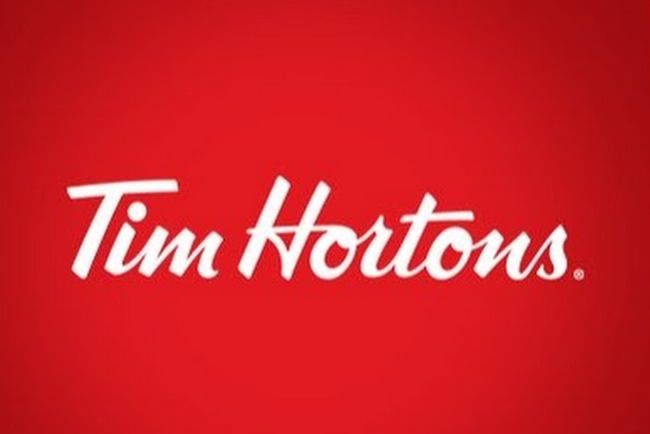 It will also have a family café selling food and drink at affordable prices. 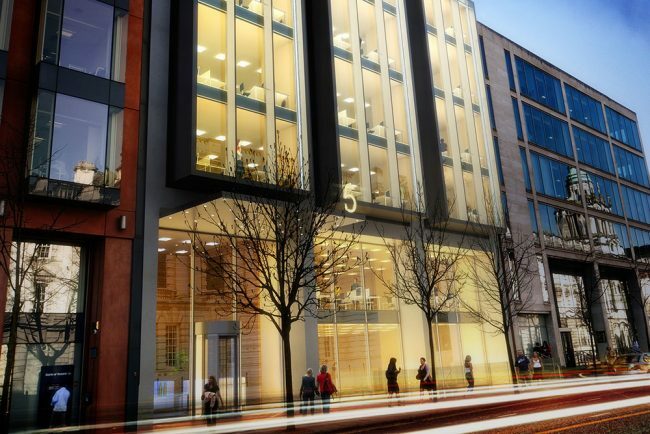 Colin Mathewson, senior director, CBRE, who acted on this transaction, said: “We are delighted to have secured a letting of this major unit at Connswater with The Range. 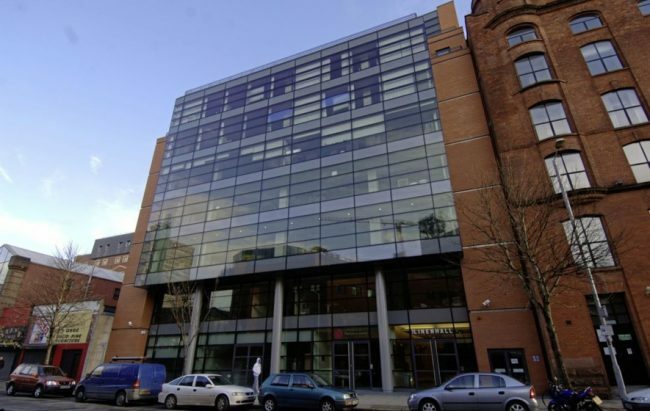 This will be their first opening in Belfast and represents a major investment by both landlord and tenant. 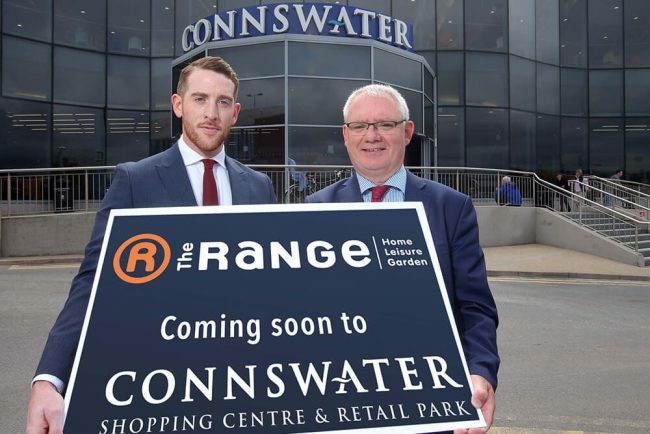 The Range has become one of the fastest-growing retailers in the UK, and the fact that it has chosen Connswater to secure its first store in Belfast provides a major boost to the scheme.